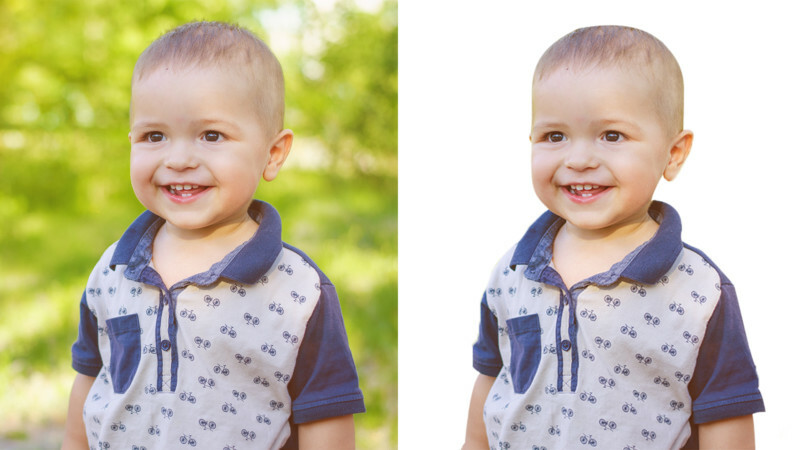 Adobe has just announced the release of Photoshop Elements 2018. With this latest version, Adobe is moving away from using version numbers and will instead begin naming the software version after the upcoming year. There are a couple new powerful features in Photoshop Elements that are geared toward simple editing of family photos. The first is a new Automatic Selection feature, which aims to create a perfect selection for you, extracting a subject from a background by simply clicking and dragging. A second new feature deals with closed eyes in group photos. 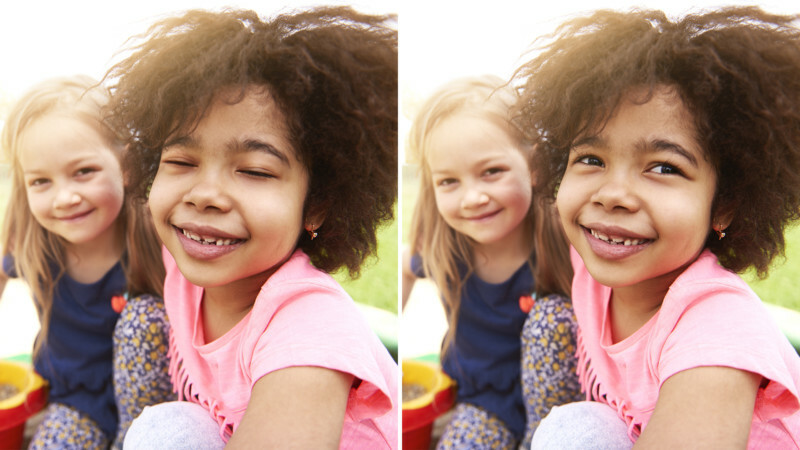 If someone in the group has their eyes closed, Photoshop Elements can copy open eyes from a different photo of the subject and seamlessly blend them into your desired shot. Adobe Elements Organizer 2018 is also coming with a number of new features useful for casual photography. 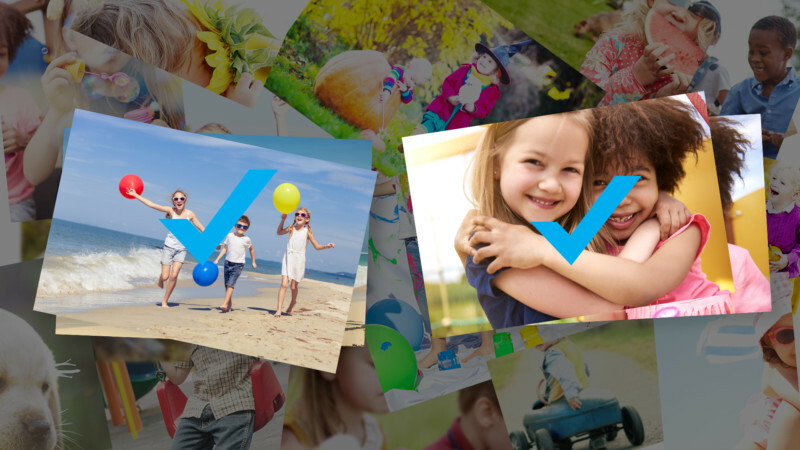 An Auto-Curate feature helps you auto-select the best photos from a large collection of images based on things like photo quality, faces, subjects, and other criteria. There’s also 8 new Guided Edits between Photoshop Elements and Premiere Elements, bringing the total number to 67. 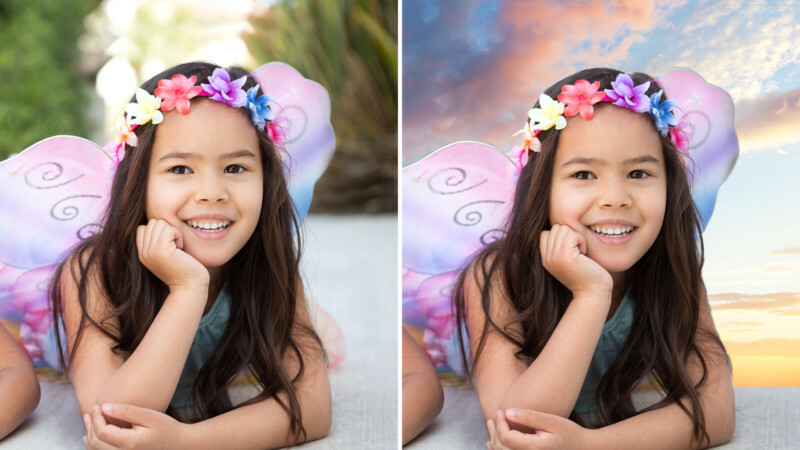 One of the new ones helps you swap backgrounds in seconds. 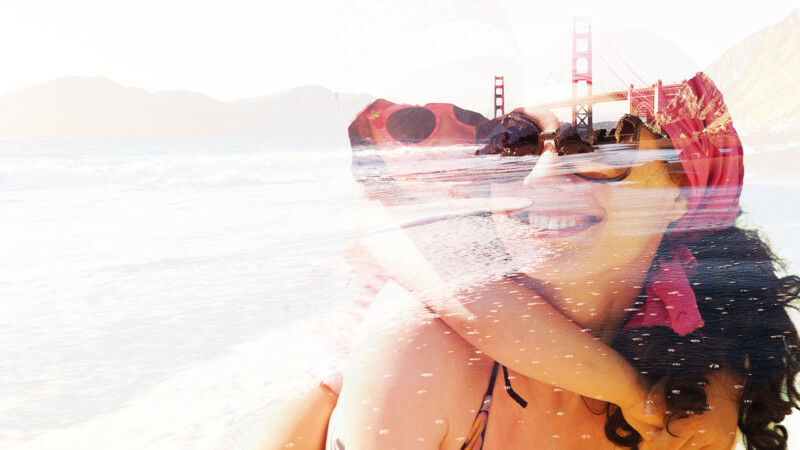 Another new guided edit helps you create double exposures. 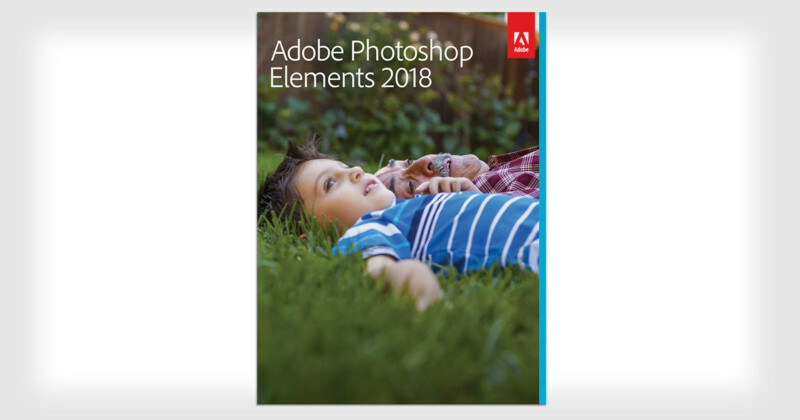 Adobe Photoshop Elements 2018 is available now through the Adobe website for $80 as a standalone app or $120 when bundled with Premiere Elements 2018 (for video editing).